With winter fast approaching, now is the time to kit yourself out with a winter wardrobe that not only looks stylish, but is practical too. However, it’s not just layers that you need to be thinking about, as warm footwear is also a necessity. 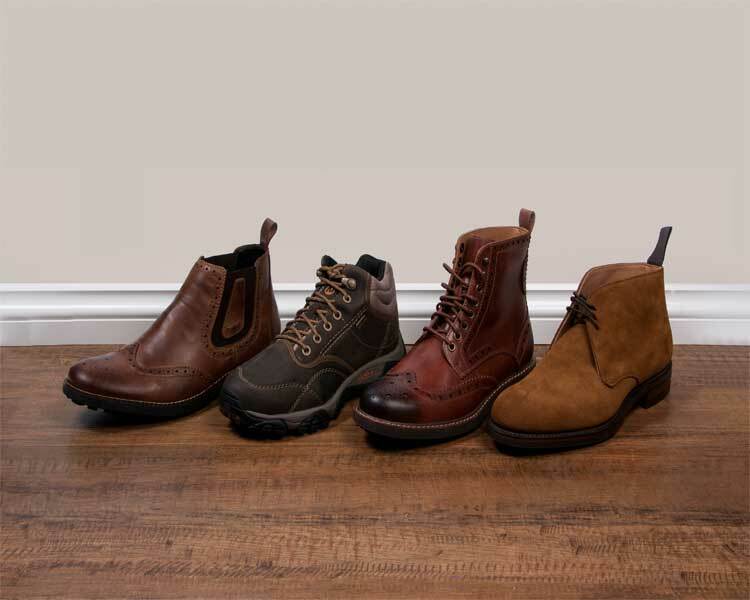 We have compiled four of the best boot styles that no man should be without this season. The Chelsea boot is characterised by its ankle height and elastic paneling on either side of the foot, which allows it to stretch easily when taking it on or off. This functional style also features a classic heel and rubber soles which makes it a perfect choice for the colder months. Originally associated with the 60s mod style, Chelsea boots have recently been adopted by fashion-conscious millennial men who want to get more value out of their winter wardrobe. The versatility of these boots therefore makes them great to dress up or down. Footwear specialist Charles Clinkard offers Chelsea boots for men in a range of modern cuts and styles. So whether you team them with a sharp suit or distressed skinny jeans and a simple tee, you’ll always look on-trend.